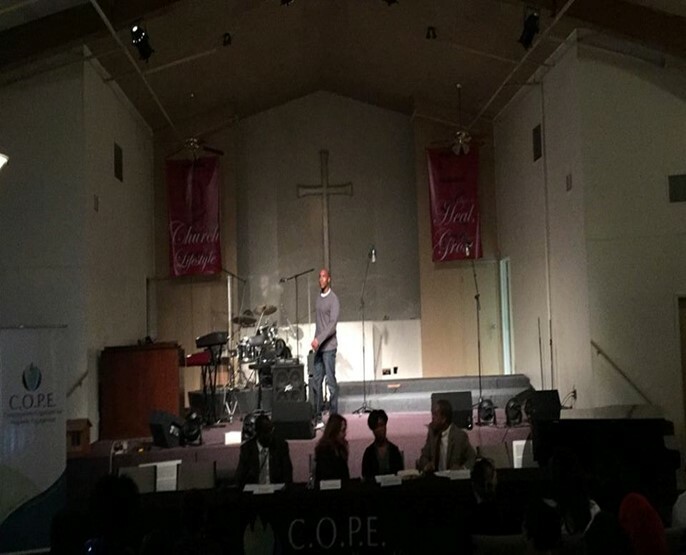 where we live, work, and worship. 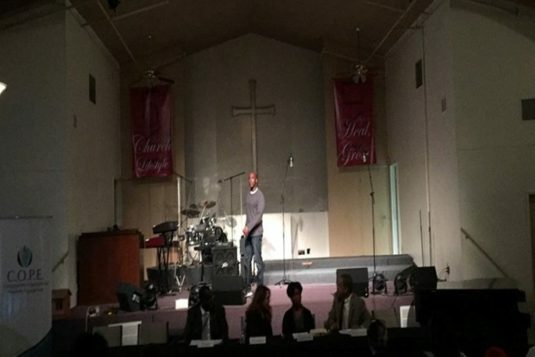 Nobody is coming to save us, but US! 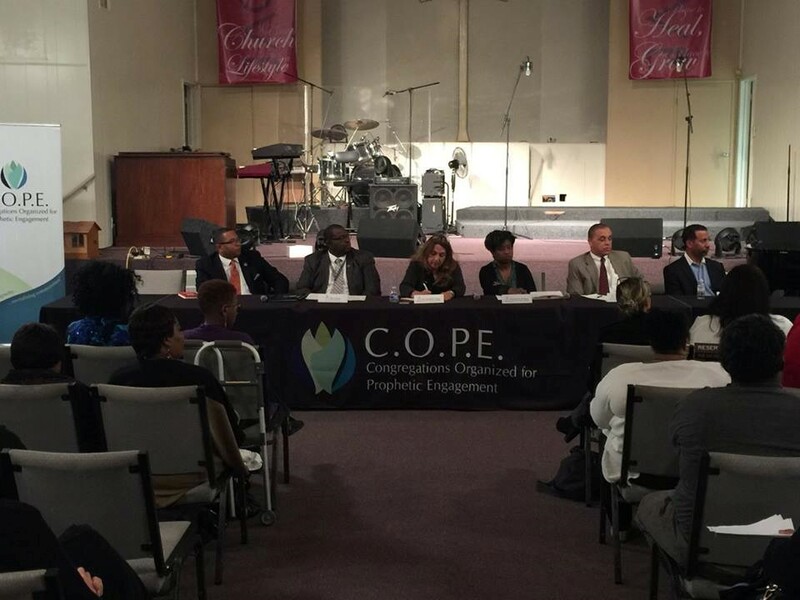 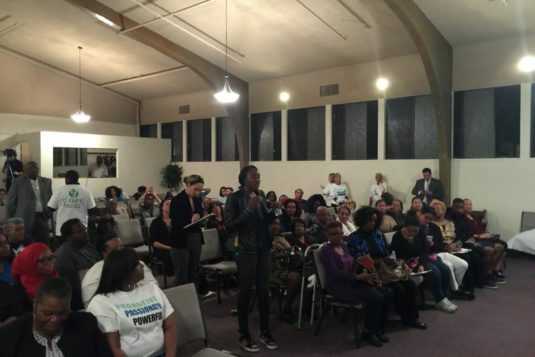 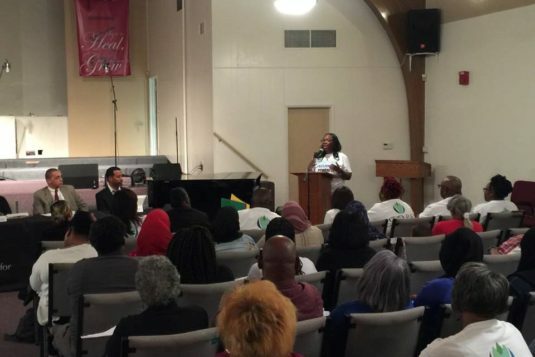 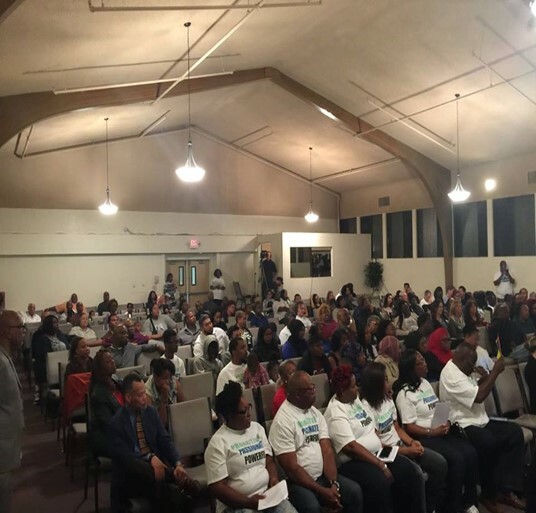 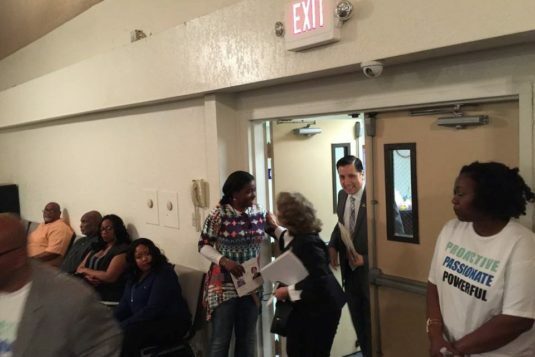 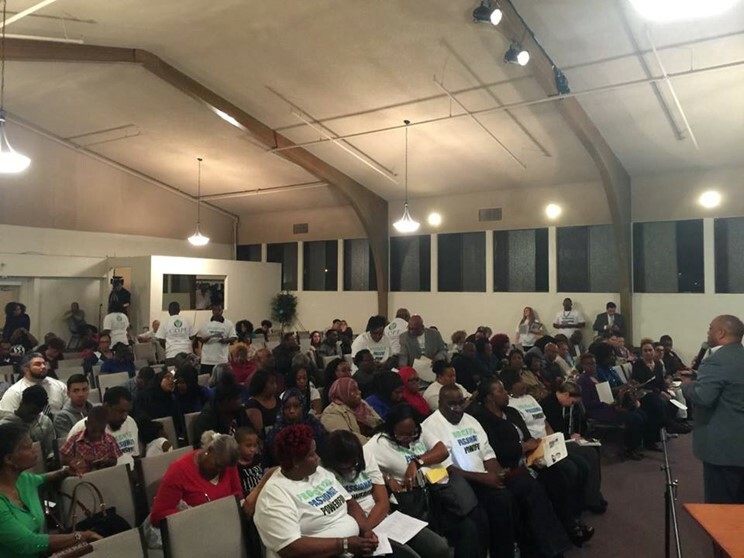 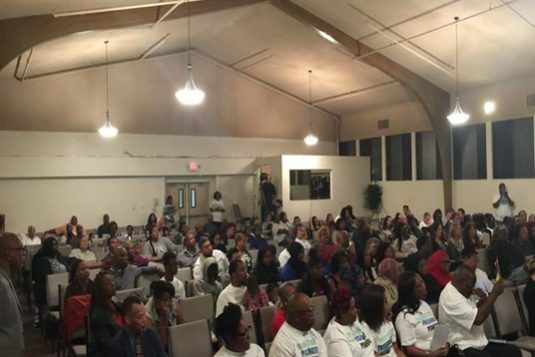 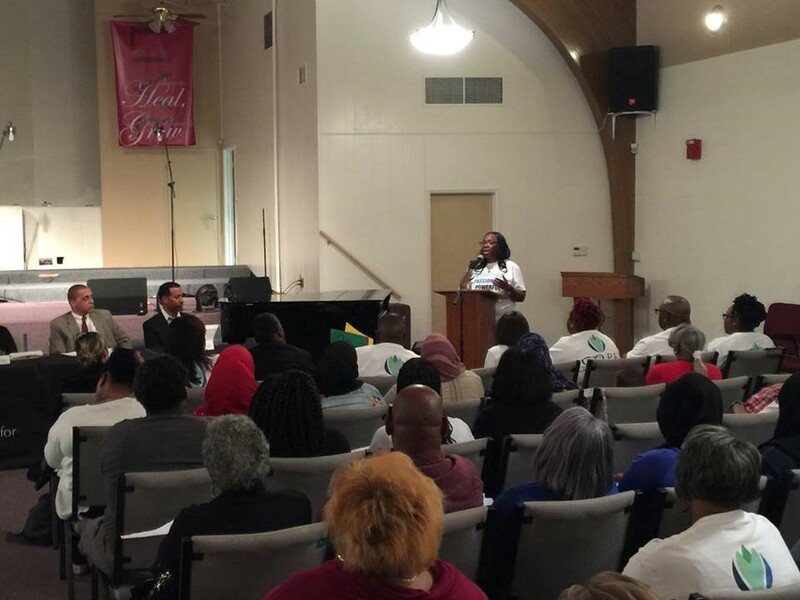 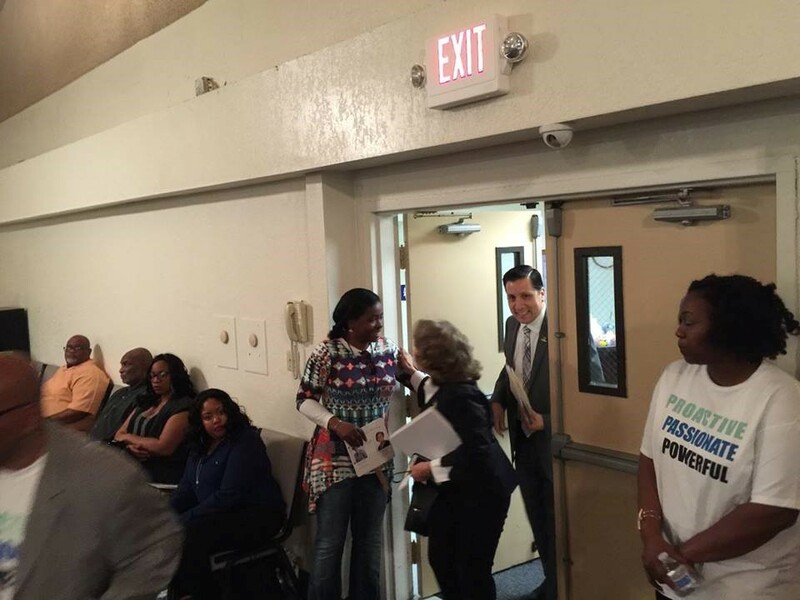 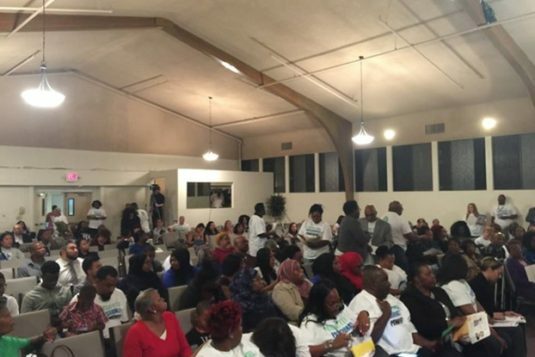 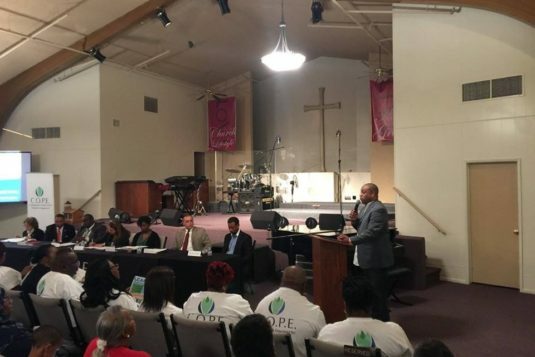 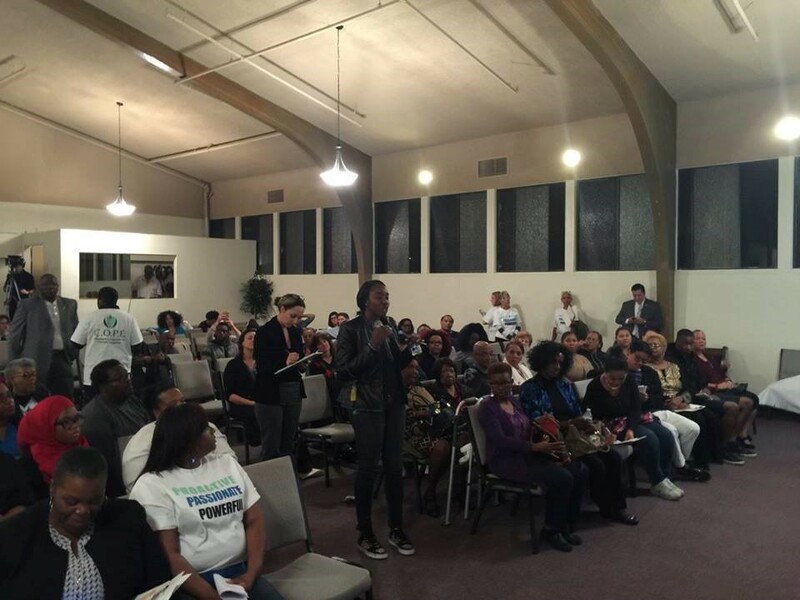 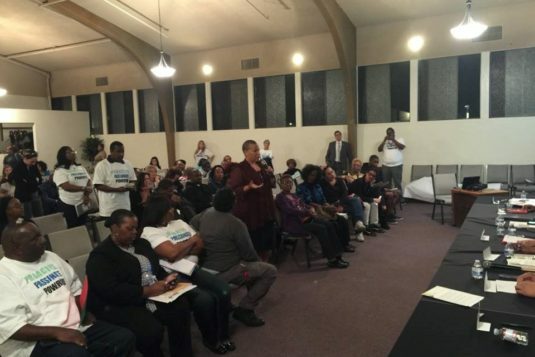 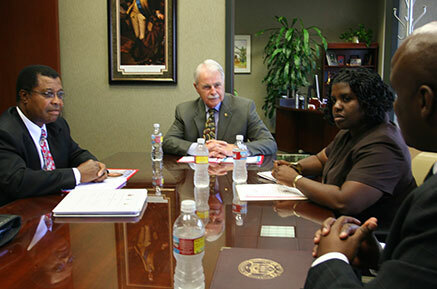 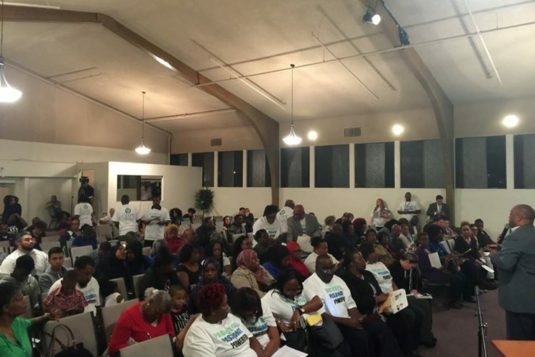 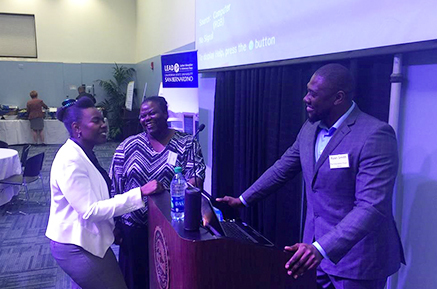 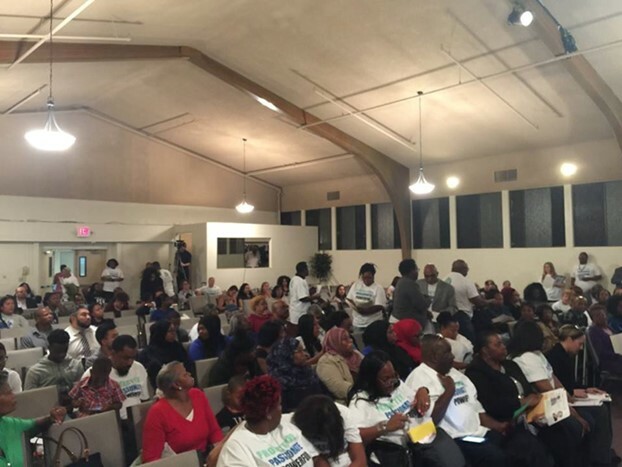 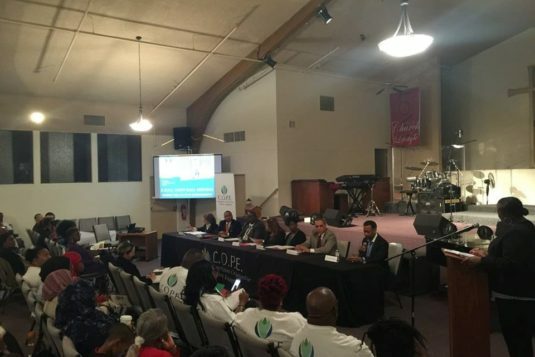 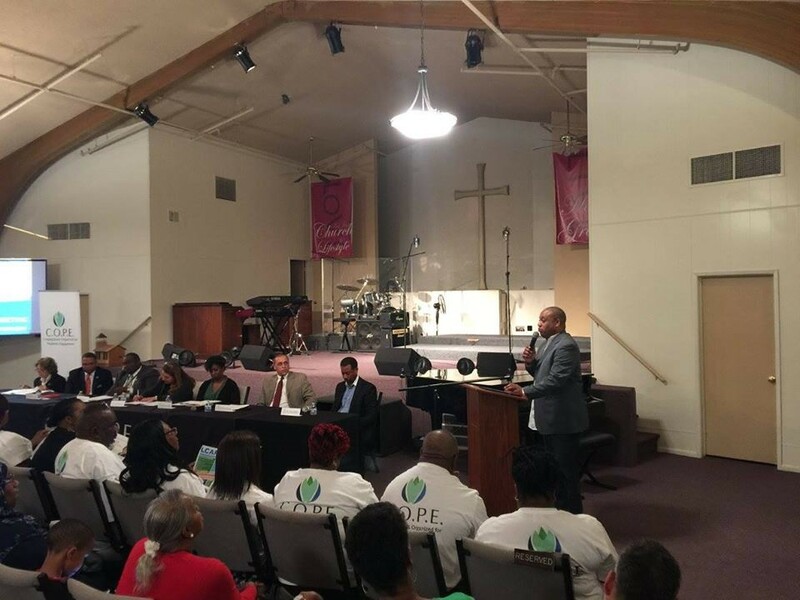 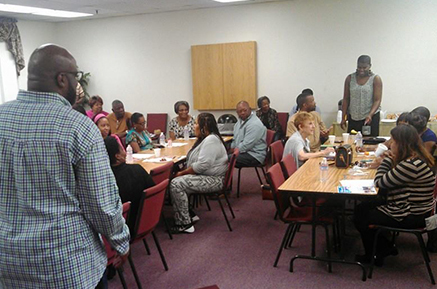 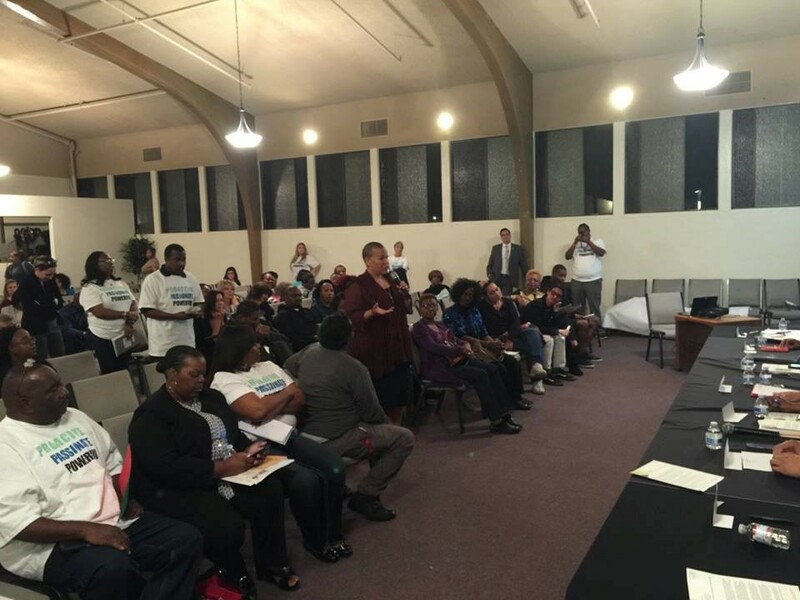 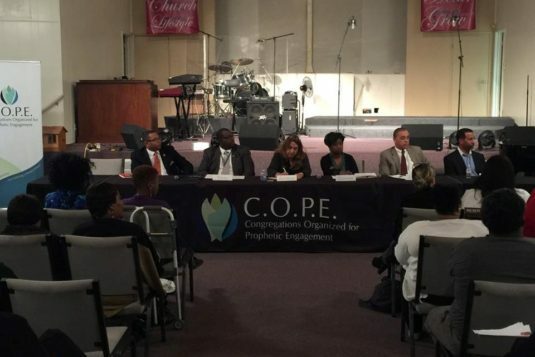 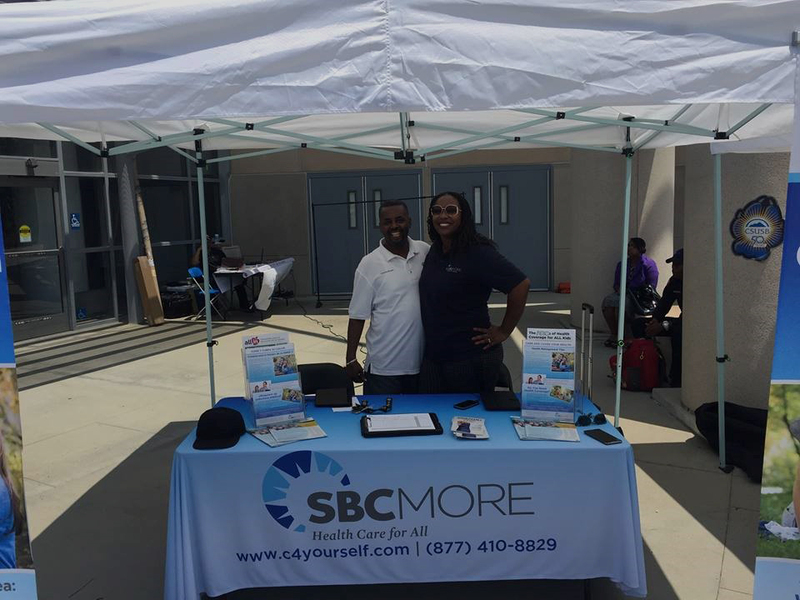 COPE Community Leaders engaged the community to partake in March 9th Town Hall Meeting addressing the issue of the School–To–Prison Pipeline. 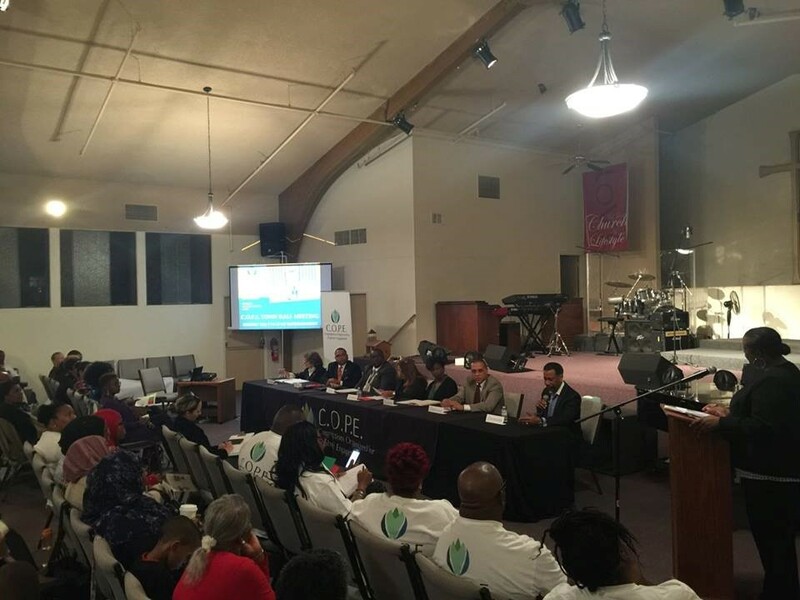 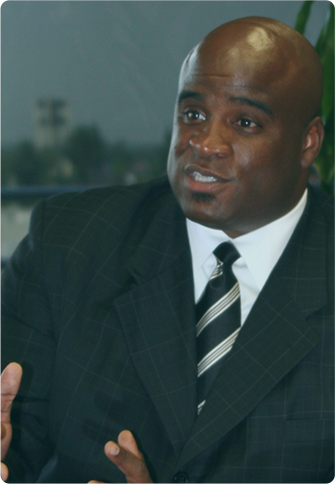 Directing questions, issues and direct asks to San Bernardino County, State and School Board Members pinnacle discussion makers.